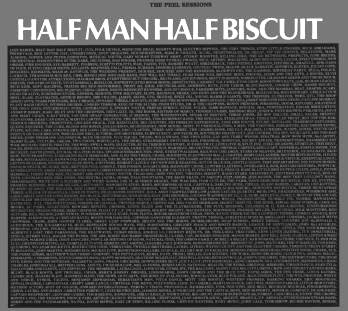 This is pretty much the complete Half Man Half Biscuit Peel Sessions. I think there is probably a couple of tracks missing here and there but nobody's perfect. If you're not familiar with Half Man Half Biscuit, and I've heard that such beings exist then this is a great place to start. 8. Rod Hull Is Alive…Why? What a shame, the links are dead. Still a great blog, and still going strong; so it's gotta be worth asking again: any chance of a re-up?